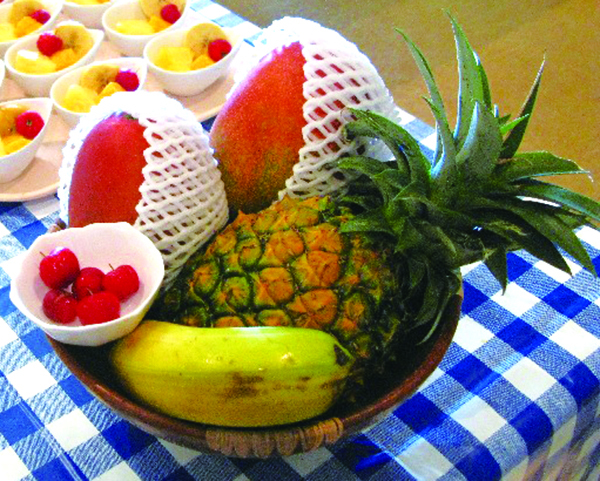 Under the theme "Learn and taste," the exhibition features a variety of informative displays explaining how tropical fruits are produced and processed in Okinawa. Time: Starts 13:30 *Limited to the first 100 people. Time: Starts 13:30 *Limited to the first 50 people.